Made with fresh Blood Oranges and early harvest certified organic Tunisian olives, we crush the fresh produce together to make this beautiful (agrumato) – a combination of whole, fresh citrus fruits crushed with early harvest olives. 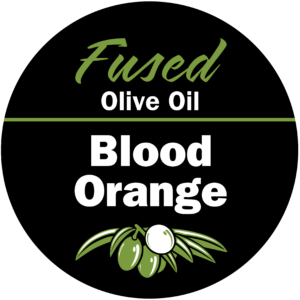 Our Whole Fruit Blood Orange is exceedingly versatile; use it on fish, in desserts, baking, with seafood, chicken, pork, fruit, salads and so much more. 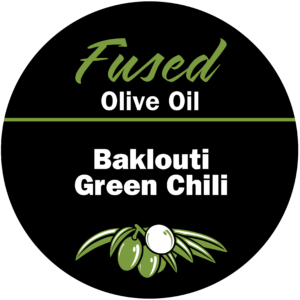 Enjoy this blended with our Cranberry-Pear White Balsamic Vinegar or Dark Chocolate Balsamic. 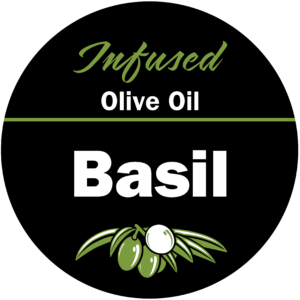 Made with UP Certified Extra Virgin Olive Oil, this creamy, dreamy infused olive oil is vegan, naturally infused, dairy free, and heart healthy! 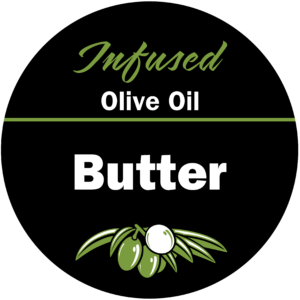 It gets its rich, decadent flavor of butter strictly from organic botanical infusions! 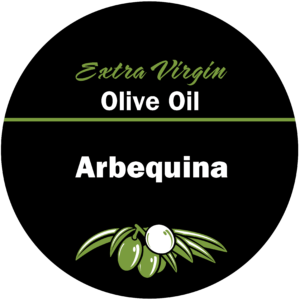 Use this buttery olive oil as a butter substitute in baking, sautéing, or anywhere you might use a liquid fat or melted butter including: over hot popcorn, with seafood i.e. crab or shrimp, to dip bread in, over pasta, mashed potatoes and rice. Pairs well with Vermont Maple Dark Balsamic Vinegar. 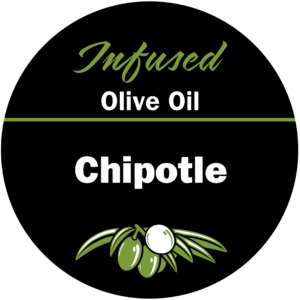 Made with UP Certified Extra Virgin Olive Oil, the smoky flavour of this chili-infused Olive Oil is great for marinating steaks, in salsa, brushing on grilled chicken, grilled or roasted vegetables or paired with seafood. 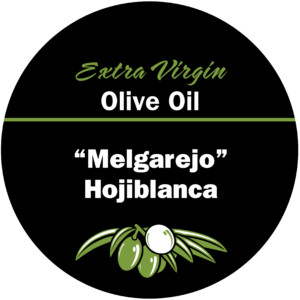 Great with shrimp, potatoes, or drizzled over warm refried beans. 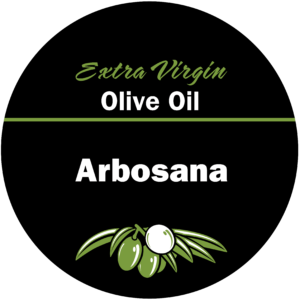 It makes excellent dipping oil for artisan breads, finishing oil for soups, pasta, and rice dishes. Try pairing with our Oregano White Balsamic Vinegar, or our Tangerine Dark Balsamic Vinegar! 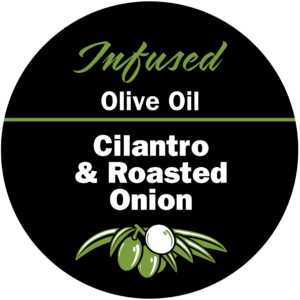 Made with Ultra Premium Certified Extra Virgin Olive Oil, this savory infused oil masterfully blends the flavor of roasted, sweet caramelized onions with fresh, herbaceous cilantro. It’s fantastic for marinating poultry or meat for fajitas, for drizzling over vegetables, grilling, sautéing, in salsas, and more. Pairs well with our Honey Ginger White Balsamic Vinegar and Sicilian Lemon White Balsamic.